The Holtermann family has imported and represented many leading wineries from all over the world for three generations.. 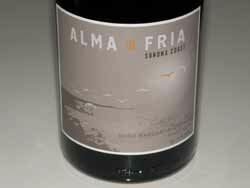 The family jumped over to the winegrowing side and planted its new roots in the remote ridge tops of Annapolis on the Sonoma Coast where they handcraft Pinot Noir and Chardonnay. The 2.56-acre Holtermann Vineyard was acquired in 2012. It is located just north of Annapolis and 5 miles inland from the Sea Ranch coastal community. The vineyard was planted in 2002 to Pinot Noir clones 115, 777, "828," and Pommard. The vineyard's elevation ranges from 700 to 800 feet. 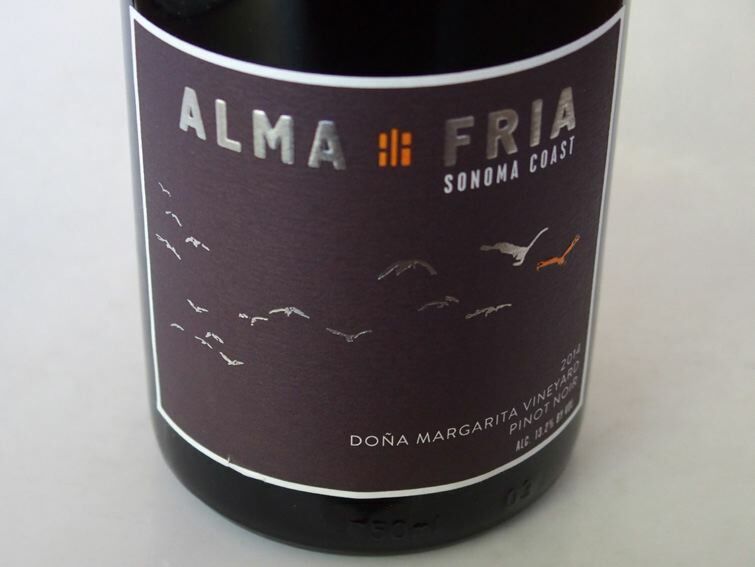 The winery also sources fruit from the Doña Margarita Vineyard (Holtermann Block) in Freestone. This vineyard was planted in 2002 to 115 and Pommard. 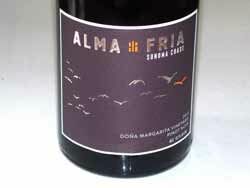 Besides the two vineyard-designated Pinot Noirs, there is a Sonoma Coast Pinot Noir and Chardonnay. The winemaker is Carroll Kemp (Red Car). The winery is a member of West Sonoma County Vintners.